As course designers, it’s important to have a variety of training solutions in your toolkit. This means being able to identify when to design something simple and informal and when a project needs a more custom, performance-based solution.. Need to stack some items? Who doesn’t, right? 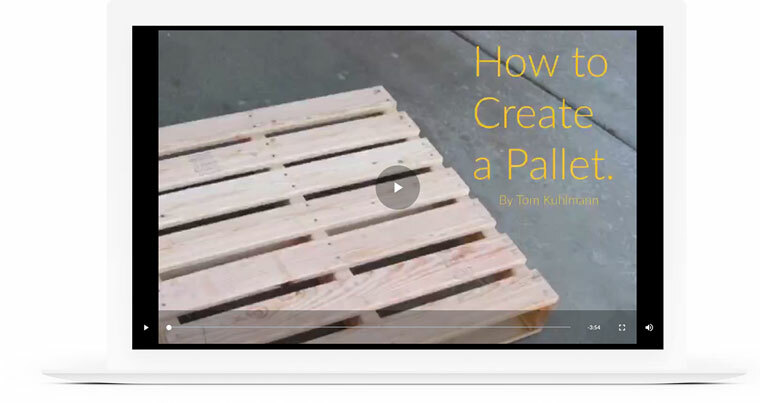 Learn how to build a simple wooden pallet for home and office use in this rapid training video from Tom Kuhlmann. 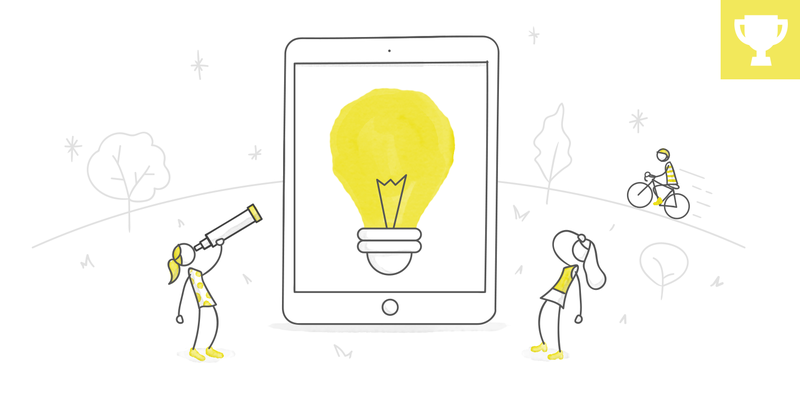 This week, your challenge is to create an informal training or explainer video. 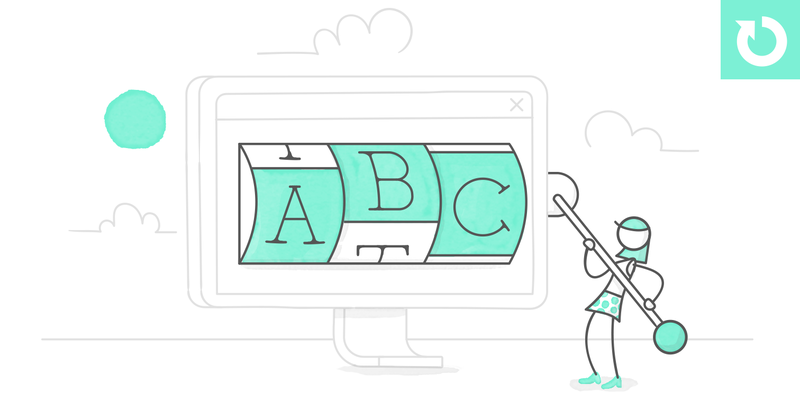 You can share your example on your blog, website, or Articulate Review if you’d like feedback from your fellow community members. Hi Tracy - Do you want to try something similar w/ your available tools? Something like a narrated slideshow with simple annotations? Here's my narrated slideshow, How to Create Cartoons in PowerPoint, with annotations: https://goo.gl/1f8ZQo Post & Freebie PPTX download: https://goo.gl/btDEhj This was done in PowerPoint, saved as a video, then inserted into Storyline 360. I am impressed by your design, well done! so how do you create the "draw a line" effect in your work? like the red underline thing? Thanks for this Alexander! Hadn't heard of Squigl and just had a look and came away with a nice little useable piece of content.